I love sakura flowers because I have memories of walking underneath sakura trees in full bloom with my parents in Japan. I play the piano and sing in a choir. I really don’t know who to nominate! 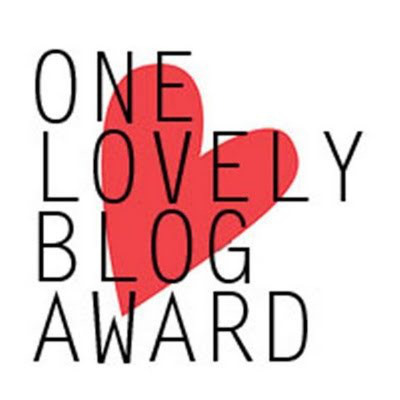 I know a lot of bloggers have done multiple awards already and I don’t want to tag someone who already did one. So… if you’re reading this and you want to participate, then great! I nominate you! 😛 Comment below if you accept my nomination and include a link to your post. Thanks again Chelsea (Books For Thought) for nominating me!